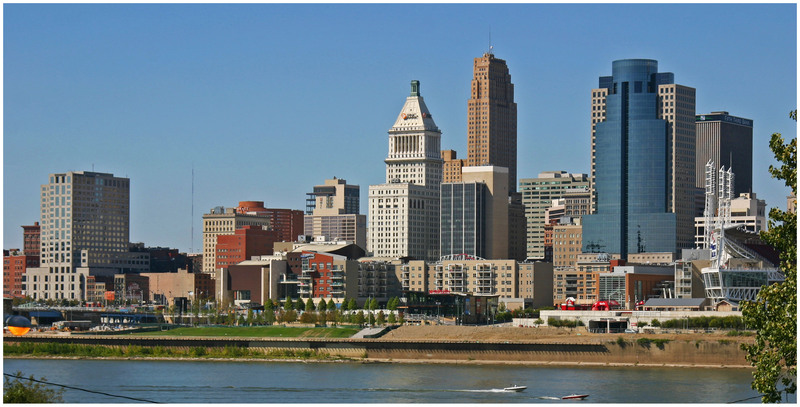 2012 has been a pretty terrific year for Cincinnati’s center city. And while I don’t get to spend as much time as I would like back home, here are 28 of my favorite images I captured throughout Downtown and Over-the-Rhine during the course of the year. Here’s looking to an even better 2013!